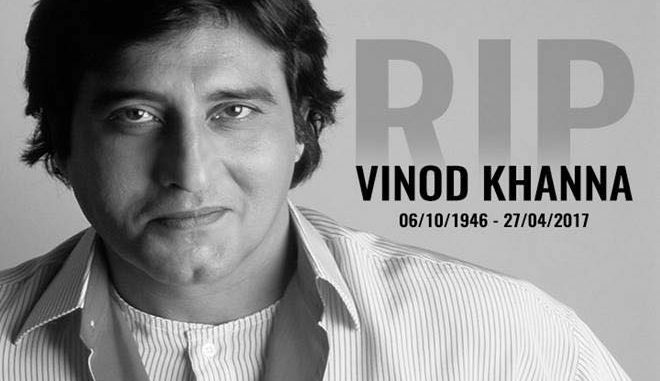 Rest In Peace Vinod Khanna. Actor Vinod Khanna’s death has shocked Bollywood, and as messages continue to pour in across social media platforms. Actor Rishi Kapoor has pointed out a “strange coincidence”. “Friends Vinod Khanna and Feroz Khan die the same day 27th April. Khan sahab passed away 27th April 2009 Bangalore,” Rishi tweeted. Legendary actor Feroz Khanna died on April 27, 2009 at 69 after battling lung cancer, and Vinod Khanna died of bladder cancer at 70 on April 27, 2017.